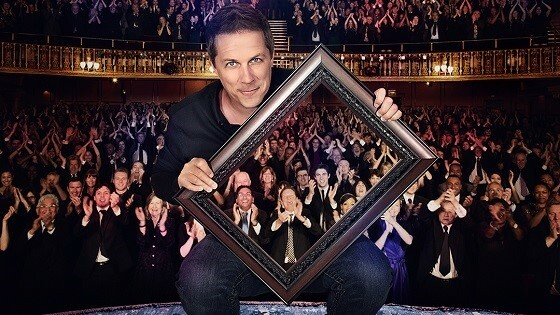 Franklin Theatre - Mike Super - Magic & Illusion - SOLD OUT! Mike Super - Magic & Illusion - SOLD OUT! See America’s Got Talent Mike Super - Magic & Illusion Live on Stage!